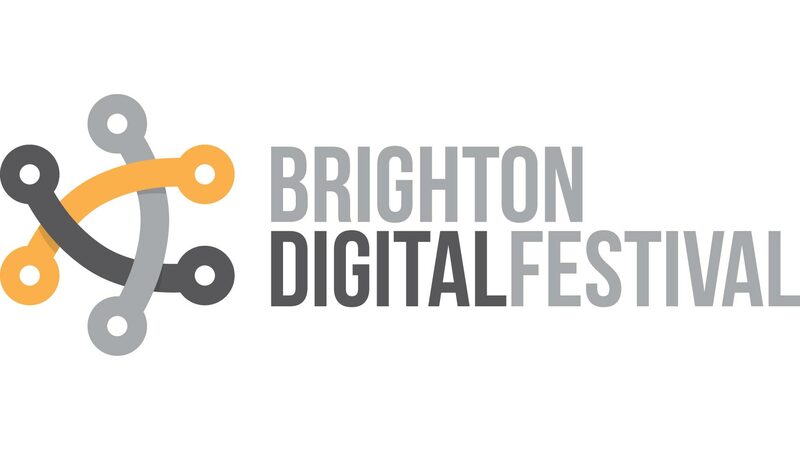 Dan Shay is our first resident in collaboration with Brighton Digital Festival. Based in Glasgow, Dan Shay’s work addresses the impact of technology on our society, seeking to create crucial space for us to explore the new ways we see the world today. To instigate reflection on the evident blurring boundaries between the real and the virtual, I apply an interdisciplinary approach. Past projects employ digital and analog film, projection, and photography to make works that resonate within the fields of moving image, film, live performance, expanded cinema and installation. Inspired by the potential for art to instigate conversation I now strive to created interactive projects that directly facilitate conversation. 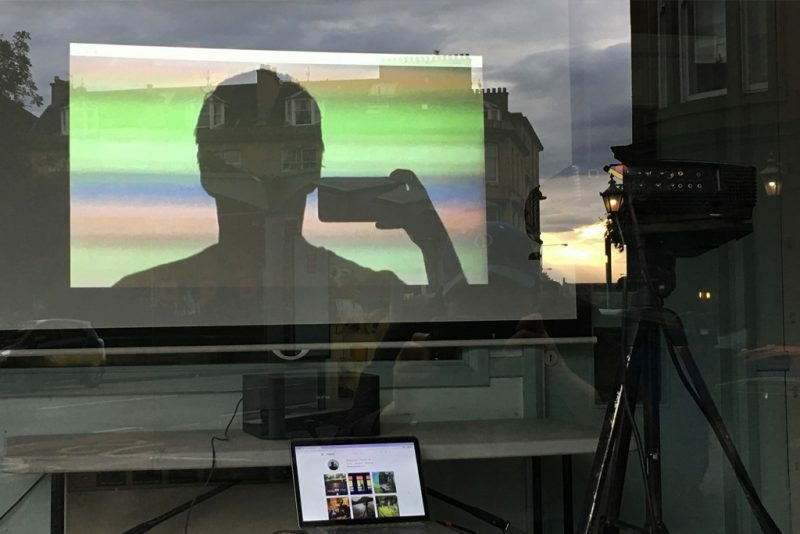 During his residency with Blast Theory and Brighton Digital Festival, Dan will be engaging with festival venues to install online and offline interventions, to prompt reflection on our merging horizons of physical/virtual, online/offline environments and engagements.